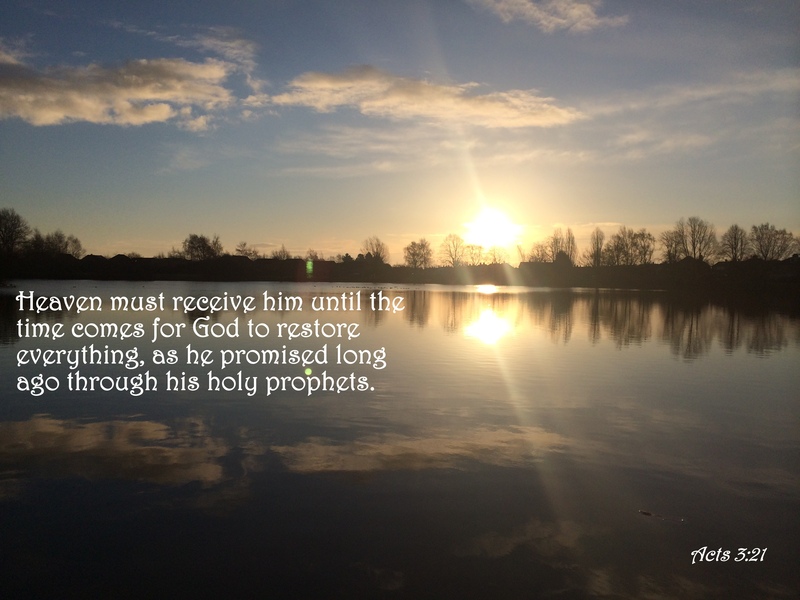 A day will come when He will return, it is the promise of the Lord, when all will be restored. This entry was posted in Faith, Verse of the Day and tagged Acts 3:21, Bible Verse, Christ, Earth Like Heaven, Faith, Freedom, God, Grace, Hope, Inspiration, Jesus, Jonathan David & Melissa Helser, Love, Mercy, Peace, Praise, Pray, Prayer on August 30, 2017 by waynemali. This is the call for the whole world, that our love for each other increases. 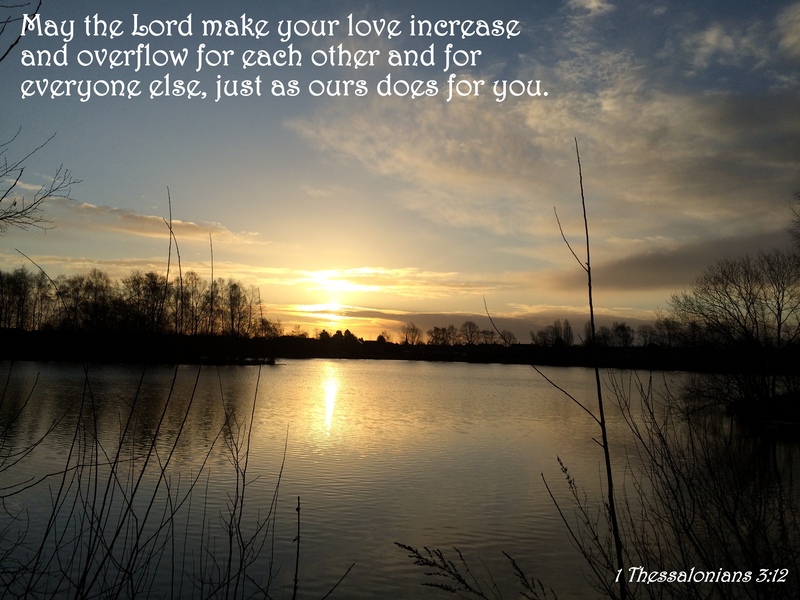 The love we receive from Christ, we should emulate in loving each other. This entry was posted in Faith, Verse of the Day and tagged 1 Thessalonians 3:12, Bible Verse, Christ, Earth Like Heaven, Faith, Freedom, God, Grace, Hope, Inspiration, Jesus, Jonathan David & Melissa Helser, Love, Mercy, Peace, Praise, Pray on August 11, 2017 by waynemali. 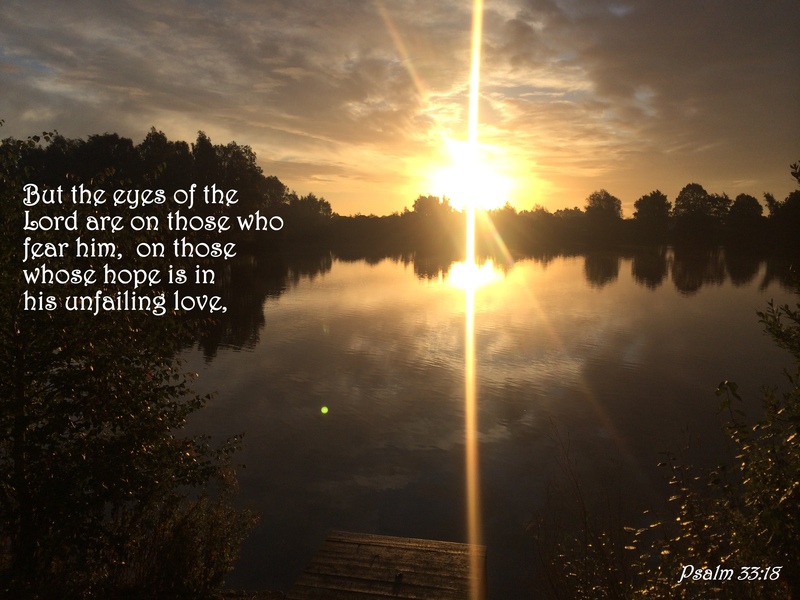 After another day where craziness has prevailed, after another senseless terror attack, it is in Him we need to place our hope, our hope that the lost of this world will find His unfailing love. This entry was posted in Faith, Verse of the Day and tagged Bible Verse, Christ, Earth Like Heaven, Faith, Freedom, God, Grace, Hope, Inspiration, Jonathan David & Melissa Helser, Love, Mercy, Peace, Praise, Pray, Prayer, Psalm 33:18 on March 22, 2017 by waynemali. 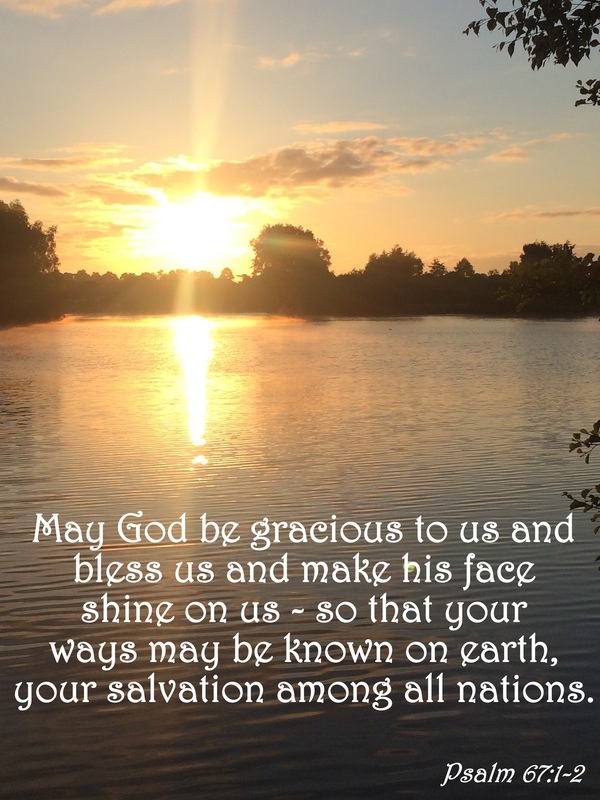 We live in a world that so many people do not know God, pray a time will come when He will make His face shine on them. This entry was posted in Faith, Verse of the Day and tagged Bible Verse, Christ, Earth Like Heaven, Faith, Freedom, God, Grace, Hope, Inspiration, Jesus, Jonathan David & Melissa Helser, Love, Mercy, Peace, Praise, Pray, Prayer, Psalm 67:1-2 on January 23, 2017 by waynemali.